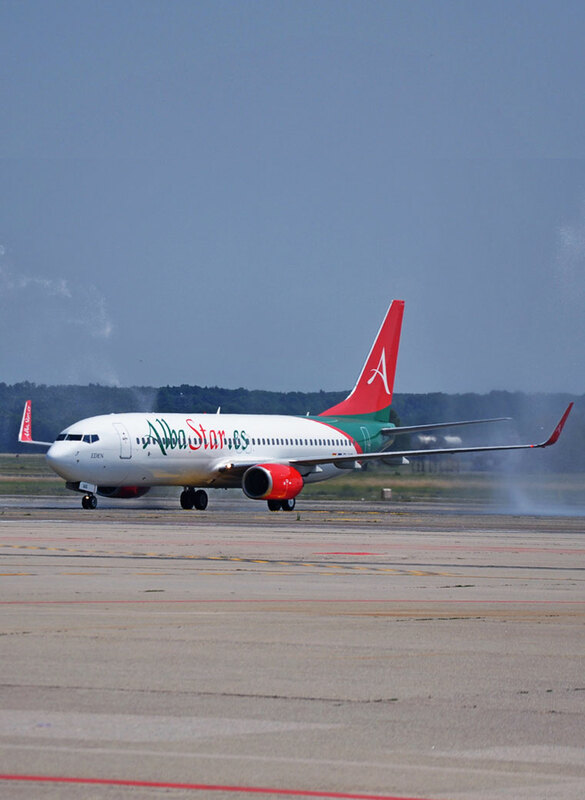 Albastar is the reference airline company for on-demand flights. We can open new routes according to your requirements, ensuring maximum commercial flexibility and a dedicated team always ready to meet your specific needs: ranging from a personalised catering service, flight personnel trained on the basis of the type of flight, passengers and language spoken by them; including cabin preparation, check-in and boarding procedures. Our added value? The complete personalisation of the service. And yours? Maximum customer satisfaction. 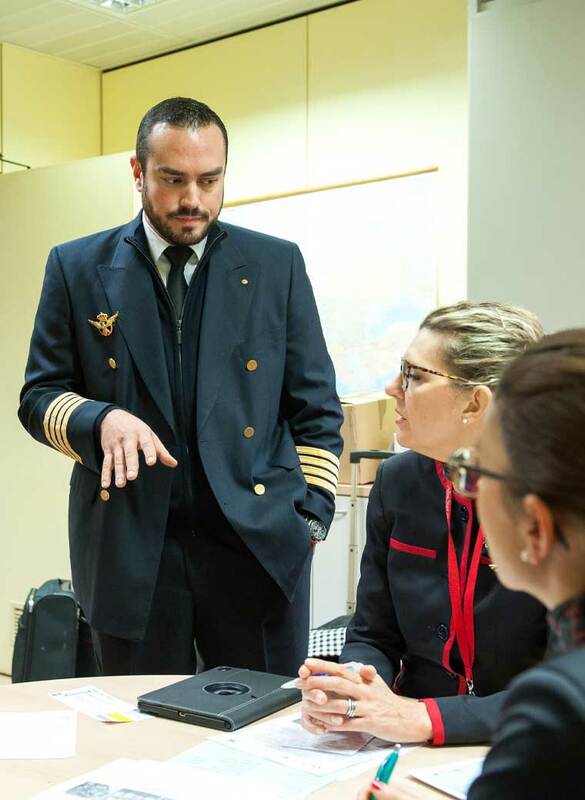 Contact our commercial office and experience the pleasure of a journey where every detail is taken care of to offer the best possible flight experience. Your satisfaction and that of your customers are our mission, in which we dedicate passion and professionalism. From when our first Boeing 737-400 took flight in 2010, we have continued to grow: we have upgraded and renewed the fleet, which now has two Boeing 737-400s and three Boeing 737-800s, increased the bases in Italy and Europe and consolidated our partnerships with some of the most important tour operators, brokers and companies. We are professionals, we take care of every detail so that everything is perfect and completely personalised, in accordance with the highest quality standards, and have a friendly customer-oriented approach. We guarantee affordable rates, flight punctuality, clean aircrafts, multilingual staff, special assistance. We are ready to satisfy your every need, so that you don’t have to worry about organising and managing flights yourself.